My USB Menu is a simple menu tool to open any type of file. 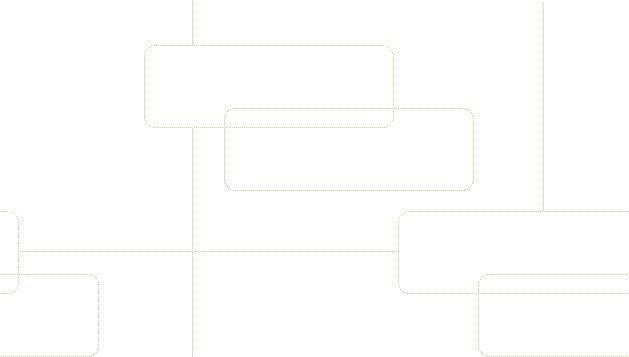 You can start anything that can be run from any type of removable disk. Install My USB Menu to your USB stick for launching your files and applications easily without having to search the drive for them, even over your Network Computers. Unlike Windows shortcuts, My USB Menu uses relative paths. If your USB drive gets another drive letter when you insert it into another computer, your files and applications can still be started properly. This means you can also use My USB Menu to start applications you burn to a CD (and don't know the drive letter either). 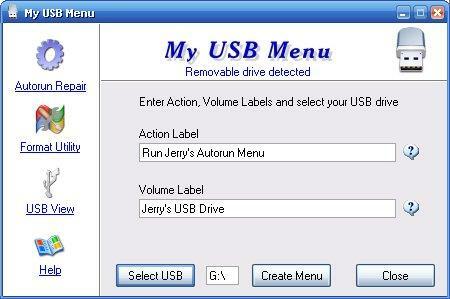 My USB Menu helps you take all your personal data wherever you go. The program also includes 3 small freeware USB utilities Autorun Repair, USB Format (bootable supported) and USB View.